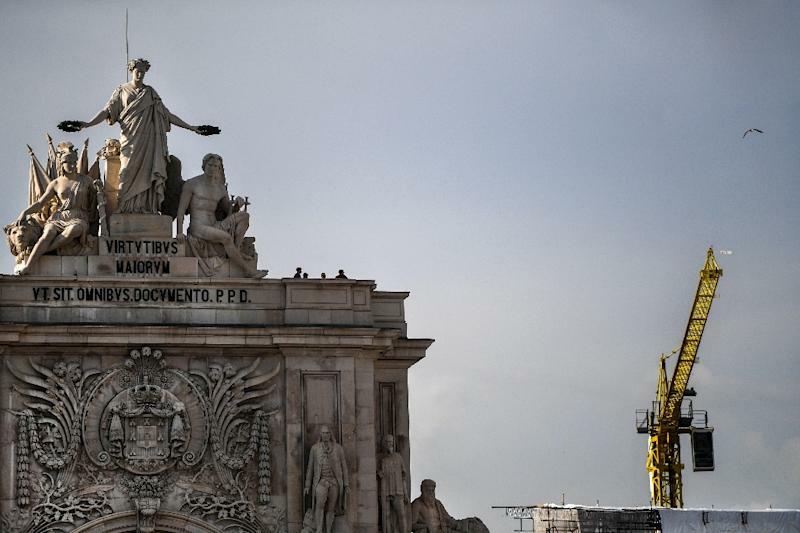 Lisbon (AFP) - Lisbon's azure skies are dotted with forests of cranes as scores of construction workers give Portugal's capital a shiny and new, if pricey, veneer. For years the local construction industry lay in the doldrums -- but today the city is a hive of activity, a boon for those involved in its overhaul. "Eight years ago, with my colleague, we were going from door to door offering our services," recalls Roman Kurtysh, a stonemason from Ukraine who specialises in facade revamps and working at height. "I still don't know how we survived," grins Kurtysh, a stocky man in his 40s with a thinning beard who left his homeland for Portugal almost two decades ago. "In those days, at the end of the month we would draw a salary of 53 euros ($60) each," recalls Kurtysh. "We were ready to throw in the towel," he told AFP. "From that point on, our order books began filling up," recalls Oleksandr Shulyak, who leads the firm's team of "steel monkeys" -- high rise workers who scale 16 Rkesa sites in the capital alone. By mid-2017, the sector employed 310,000 people, eight percent more than the 287,000 of one year earlier, according to Portugal's National Statistical Institute (INE). "In the past five years, restoration has been a key driver, accounting for more than 80 percent" of construction activity, notes Jose Velez of real estate consultants Prime Yield. 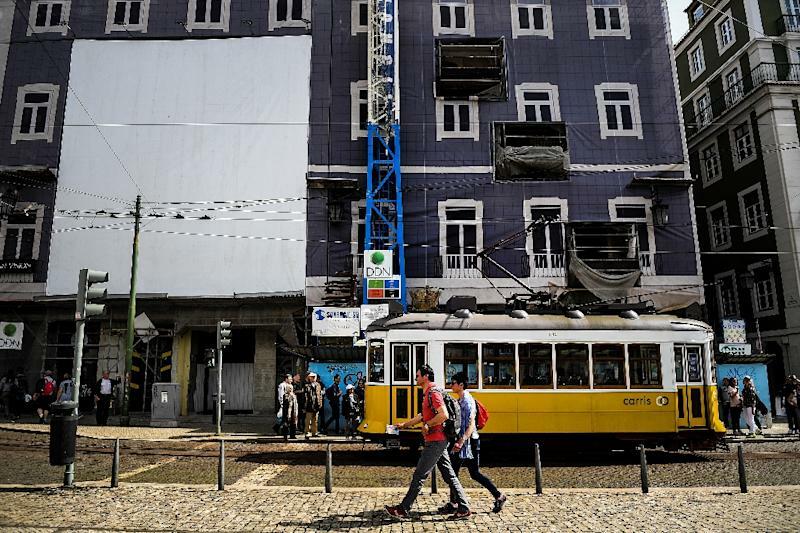 Before 2013, in Lisbon "one building in three was empty, decrepit or in an advanced state of disrepair," says Luis Mendes, a researcher at the University of Lisbon's Institute of Geography and Spatial Planning. That is no longer the case, with many of Lisbon's typical flaking and weatherbeaten ocre facades masked by swathes of scaffolding behind which brand new buildings are emerging. A batch of regulatory measures has enabled the building revamp to move on apace, says Mendes, singling out the lifting of a decades-long freeze on rents as well as the introduction of "golden visas" for non-EU nationals to take up residency if they spent at least 500,000 euros on property. Another measure has been the recent introduction of a preferential tax regime for "non-habitual residents" regularly spending time in Portugal or owning real estate there. "Today, the country is less dependent on these programmes. 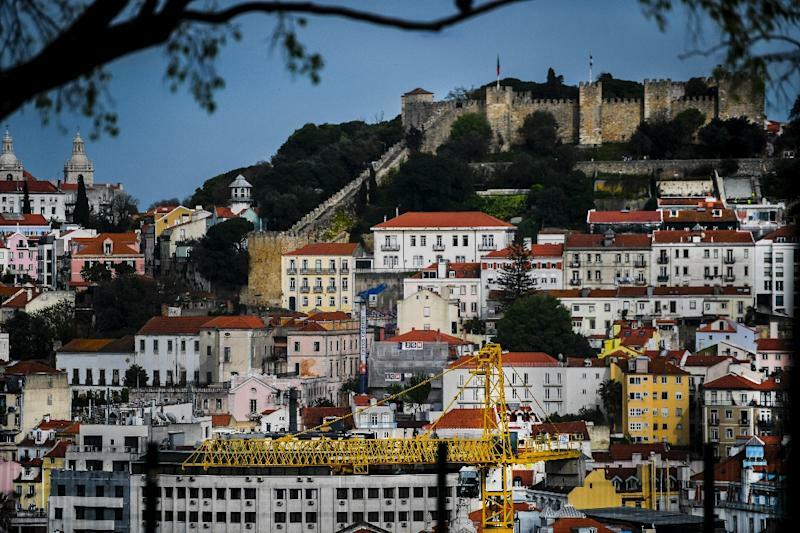 It has gained repute and Lisbon is trendy," says Luis Lima, president of Portugal's association of real estate professionals and agents APEMIP. Furthermore, "the (construction) sector is benefiting from a highly favourable backdrop," explains Rui Campos, head of the Association of Civil Construction Industries and Public Works (AICCOPN). Other positive factors are last year's record 20 million tourists, coupled with economic growth of 2.7 percent and low interest rates. "There remains much to do in the renovation market," says Campos. "We are talking around one million homes requiring repairs in Portugal... for a market valued at an estimated 24 billion euros." The market is primarily concentrated on Lisbon and second city Porto, where prices have been spiralling, forcing less well-off residents to move out of central districts. "There is a market for this rehabilitation, and we must make the most of it," says Rafael Ascenso, who heads the Porta da Frente real estate brokerage specialising in luxury homes. "This investor allure has allowed the creation of a pleasant city as well as the revival of districts which had been abandoned. It's a one-off opportunity," he concludes.